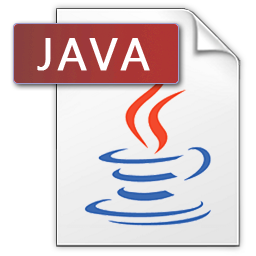 Mayur Web Technology offers a wide range of JAVA training in Ahmedabad, Gujarat in India to meet the growing corporate needs. Mayur Web Technologyoffers a wide range of JAVA training in Ahmedabad, Gujarat in India to meet the growing corporate needs. At Mayur Web Technology, we know entities learning capabilities are different, that’s why we offer customized course for each student. The course materials and syllabus are prepared by trainers who have many years of experience in leading IT companies. We also provide placement support in leading companies. Special Discount for students. Quality education does not have to be exclusive all the times! Below is the course syllabus that can be altered to meet your needs.